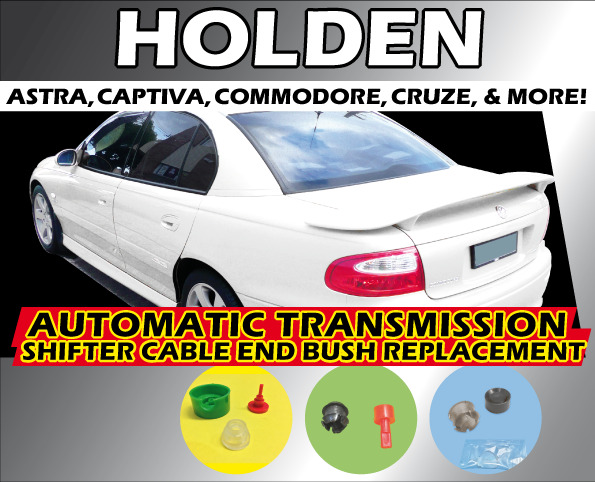 Holden Transmission shift cable end bush. Refit your loose Transmission Shifter Cable with this replacement bush kit. Easy to use. Great for mobile mechanics! 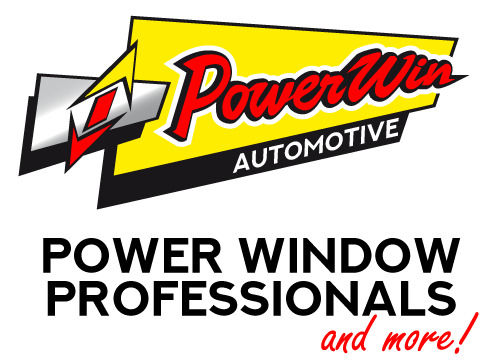 (Contact us for an Automotive Trade Discount Code - marketing@powerwin.com.au). Please select your vehicle from the Options to ensure you purchase the right part.